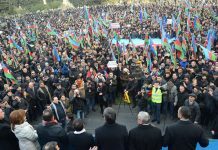 The protesters taking part in the sanctioned rally in Baku on January 19 demanded President Ilham Aliyev’s government release Mehman Huseynov and other political prisoners. 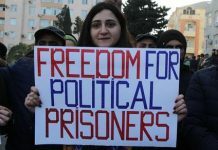 Protesters held signs saying “Freedom For Political Prisoners” and “We WIll Win,” among others. 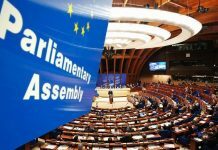 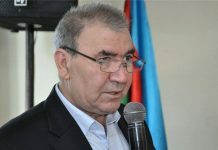 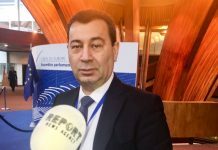 He also pointed out that Azerbaijan’s neighbors, Georgia and Armenia, had become progressively more democratic than Azerbaijan in recent years. 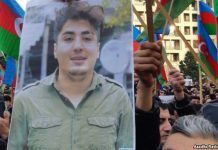 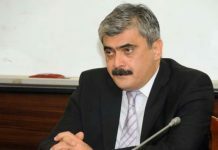 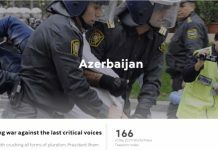 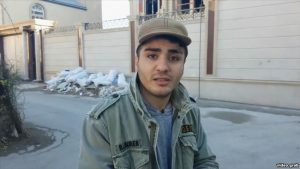 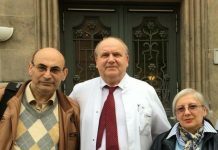 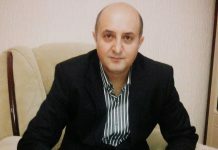 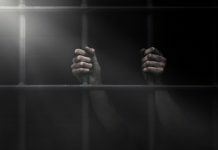 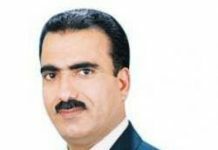 Calls for Huseynov’s release have intensified inside and outside Azerbaijan since he was targeted with a new charge late last month, just weeks before his expected release from prison. 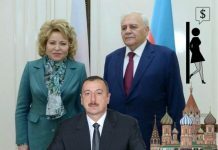 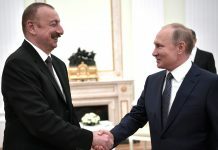 Aliyev, who has ruled the oil-producing former Soviet republic of almost 10 million people with an iron fist since shortly before his long-ruling father’s death in 2003, has shrugged off the criticism. 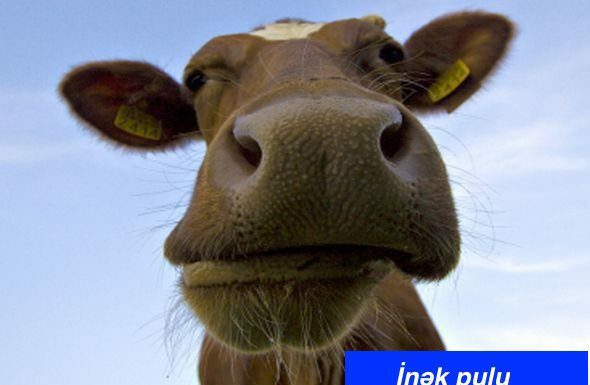 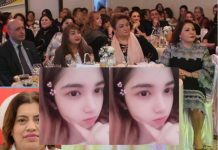 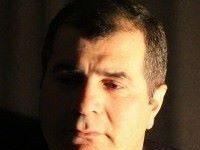 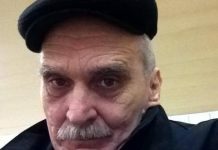 Ильхам Алиев не главнокомандующий, а игрок в рулетку!